Today I would like to share with you every single m2 from Cata to Legion working on Wrath of the lich king. Even when it's easy to do it might be something alot of members think they can't do. Just add the patches to your data folder and be sure to load them into setting in WMV & reload it. I would say 90% is working so overall a good result. 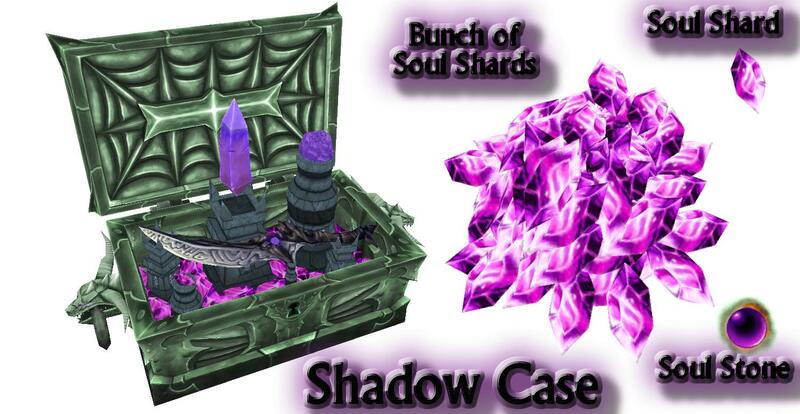 With this object set you get the original dark tree's from world of draenor's shadowmoon & two types of custom recolors I did. This will help spice of the tree scene and color dynamics in all your map creations & fantasies. In a later edition I might redo the brances since they do stand out a little bit more then I was going for. I also included the photoshop file for recoloring the texture. Be sure to drag the world folder into a custom patch before use and keep the folders & path intact. Here is my first release. It's to simple but i hope this help some people. When I can pass other models I will update the patch. 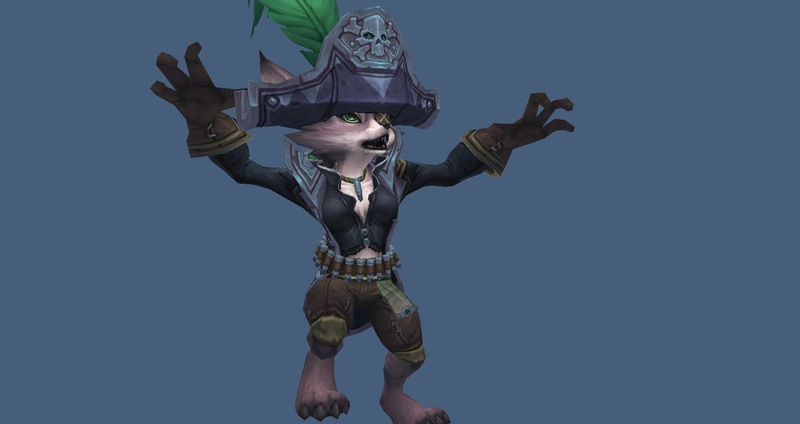 This is the female Vulpera pirate ported to 3.3.5 as a test. A release of the new Legion female Naga model which has been remapped to fit in Wrath of the Lich King as a race, mainly just a resource for anyone who doesn't want to go through the hassle of re-UVing the entire thing. This includes the m2, skins and some textures (2 skin and face textures, if you want more the premise is pretty simple; just refit the Legion Naga textures to the ones I'm supplying). Thanks very much to Experimenst for making this possible with the downport from Legion to Cataclysm! Stormwind Skychaser and Orgrimmar Interceptor + Icons from 7.3 to wotlk. Krosus model from WoD alpha build 20740. It's in WoD m2 format. -The head is totally different. -It has particle effects and outlined hands. This is the beta version of the Celestial Dragon Pet. From PTR 3.3.3 Build 11623. This mount was added in build 18164 but totally removed from the game files a few builds later. 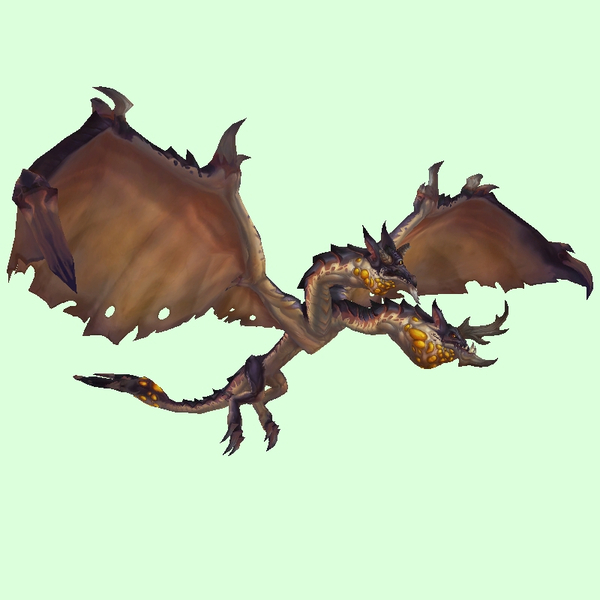 This model was supposed to be an iconic mob of Draenor, but for unknown reasons it was scrapped. You can still find its skull in the Legion login screen and all around Draenor, specially Gorgrond. It was requested many times, so here it goes. It's in WoD file format, to use it in Wotlk you must retro-port it. 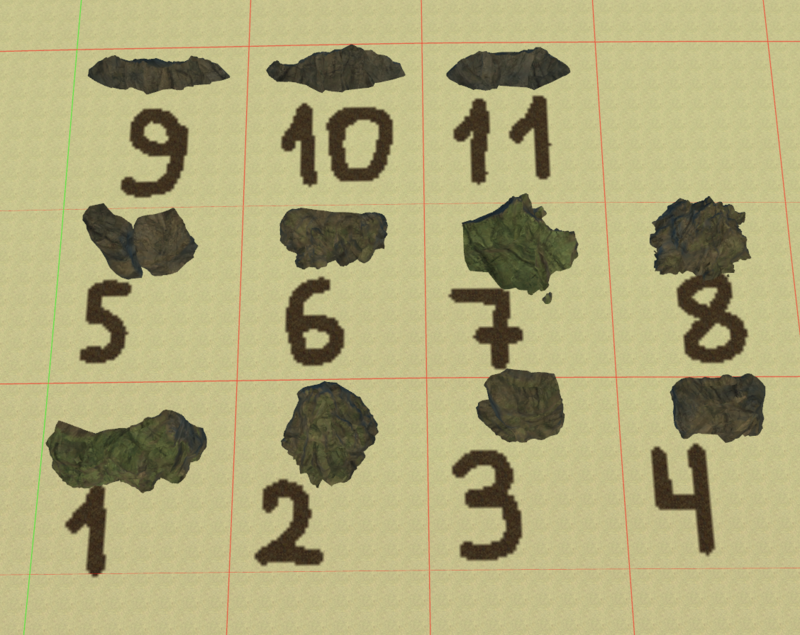 Pack of .m2 cliff models. This dose not contain DBCs or Patched versions.